Welcome to the new politics.co.uk blog. Here we hope you'll find this the home of the slighlty more anarchic, bizarre or downright amusing side of politics, politicians, political journalists and other bloggers. Our plan is to try to amuse, point out the silly or unusual, and genuinely interesting events, articles, comments or speeches that might sometimes get ignored or missed, to give our own personal opinions on certain political issues and poke fun at those who have a tendency to take themselves a little too seriously sometimes. 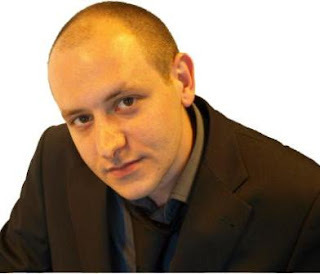 Matthew West is the managing editor of politics.co.uk. His previous roles have included acting as news editor of IFAonline.co.uk, a business-to-business website for the independent financial adviser community, which twice won the prestigious Headlinemoney.co.uk personal finance website (trade) of the year award in 2006 and 2007 and the Periodical Publisher's Association interactive business and professional magazine award in 2005. Ian Dunt is the editor of politics.co.uk. After studying philosophy at University College London, he spent the next year travelling from London to Beirut before undertaking a Masters in International Relations. Ian worked in the research and marketing departments of various NGOs before settling on journalism. He began his career with pinknews.co.uk, which he joined as an intern before eventually becoming stand-in editor. He also contributed to the Independent before moving on to politics.co.uk, first as an intern, and later as editor. A political obsessive, Ian also writes regular dating columns for lifestyle magazines as well as managing his own specialist interest websites in his own time. 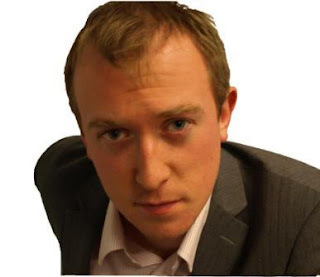 Alex Stevenson is deputy editor of politics.co.uk and the website's Westminster correspondent. After leaving Cambridge University, where he set up a news service at Cambridge University's student radio station, he worked in the House of Commons for the Liberal Democrats, wrote a guide to shooting film locations overseas and put in a stint at the BBC History Unit.